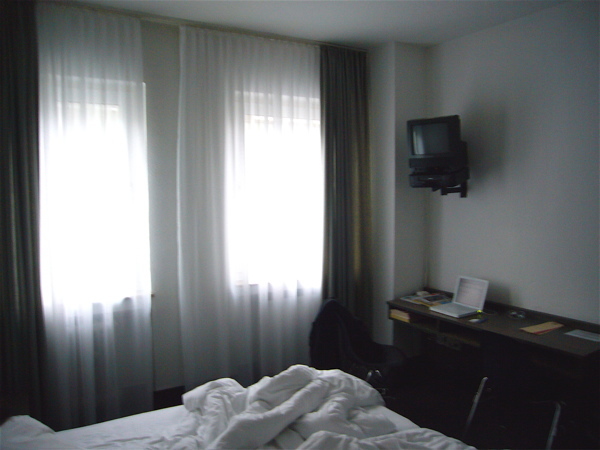 Hi, today I was talking to a friend about Hotels in Cologne, she was really sad as the Hotel Chelsea was booked-up during the art fair. I don’t blame her, we stayed at the Chelsea per a friend’s advice and we had one of our best hotel stays ever. Arty but not in a bad way, truly, it was just right: the room, the people, the hallway, the colors, the art and the restaurant in the hotel had a good crowd (rare) and really good food/menu (even rarer), NOT EXPENSIVE. We are looking for a reason to go back to Cologne; it’s a great town for many reasons. 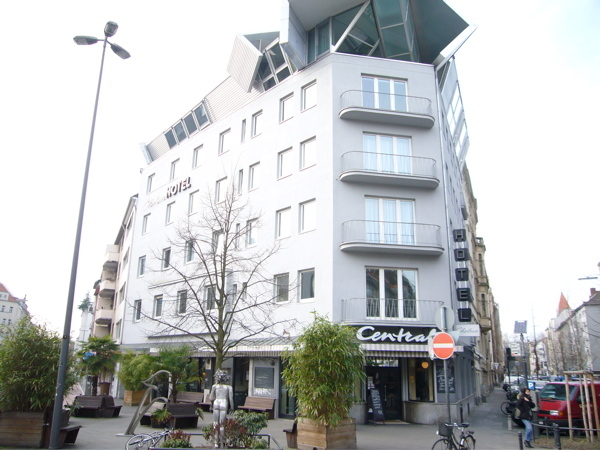 In: Cologne ,europe ,germany ,hotel. Tech-nut as I am, I noticed them using a bunch of openwrt’s for the free WiFi. Not only do they have art-cred, they also have tech-cred. At least from me.